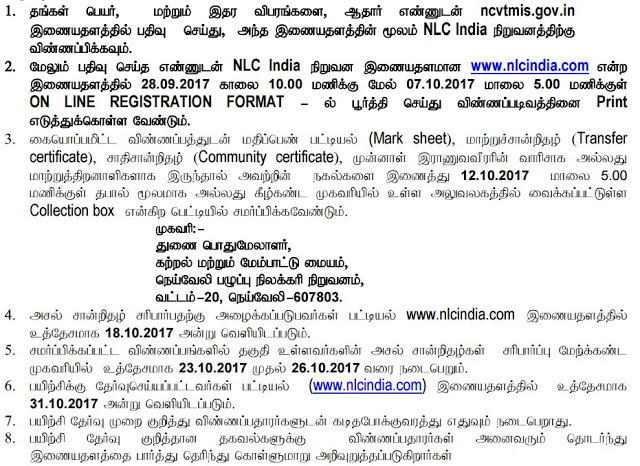 NLC Recruitment 2017 has announced recently, it has revealed for 453 Fresher Apprenticeship Trainees in Fitter, Turner, Mechanic (Motor Vehicle), Electrician, Wireman, Welder Posts. Want to know more details? now check below all details. 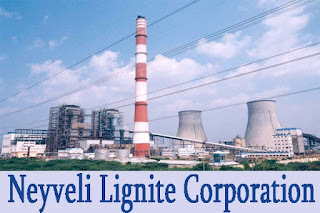 NLC India Limited (NLCIL) formerly Neyveli Lignite Corporation is a 'Navratna' profit making, Government of India Entreprise engaged in mining of lignite and generation of power through lignite based thermal power plants. 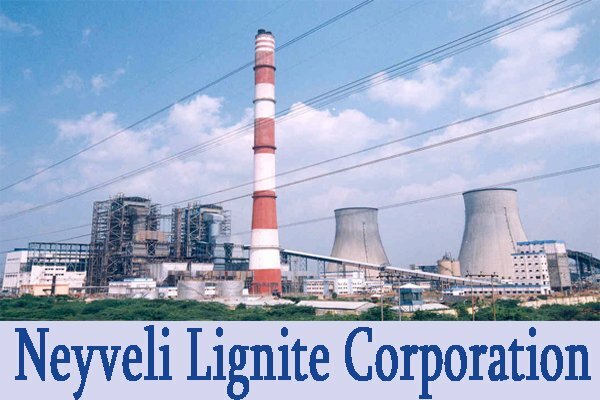 NLCIL was established by GoI in 1956, following the discovery of lignite deposits in Neyveli, Tamil Nadu. 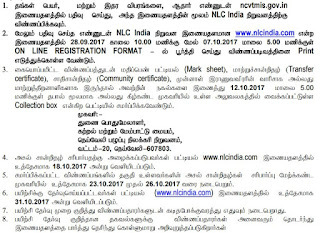 NLCIL comes under administrative control of Ministry of Coal, GoI and serves as an important source of power generation to the states of Tamil Nadu, Andhra Pradesh, Karnataka, Kerala, Telangana, Rajasthan and Union Territory of Puducherry. NLCIL currently operates four open cast lignite mines of total capacity of 30.6 Million Tonnes per Annum (MTPA) and five thermal power stations with a total installed capacity of 3240 MW. The company, through its subsidiary NTPL, has also recently commissioned a 1000 MW coal based power plant (comprising 2 Units of 500 MW capacity each), 10 MW solar plant and 30 MW wind power plant thus bringing the total installed capacity of the company to 4280 MW.